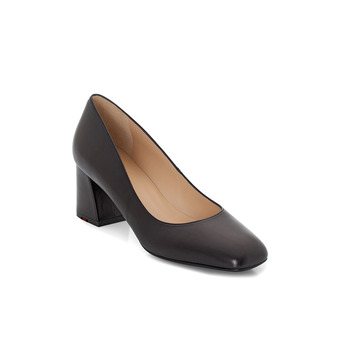 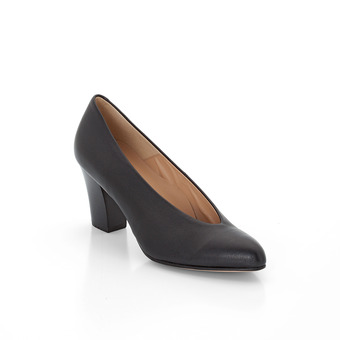 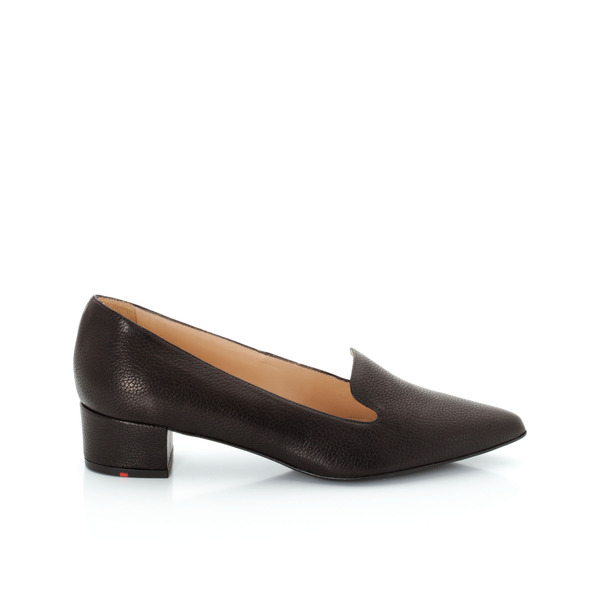 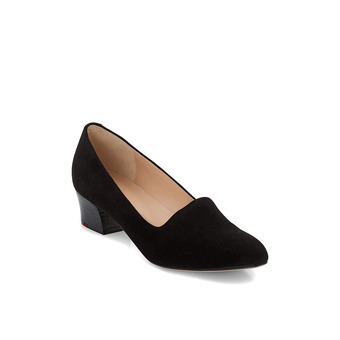 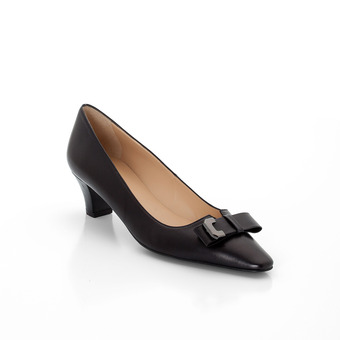 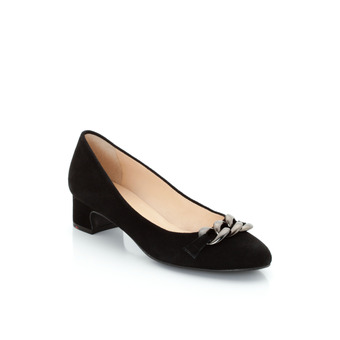 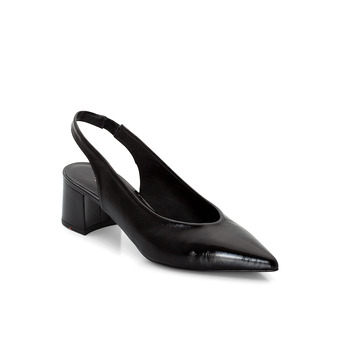 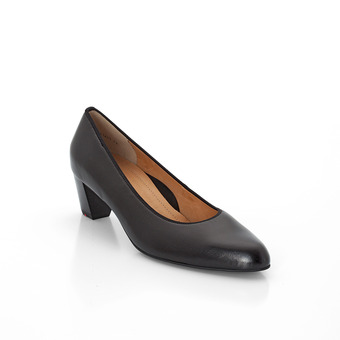 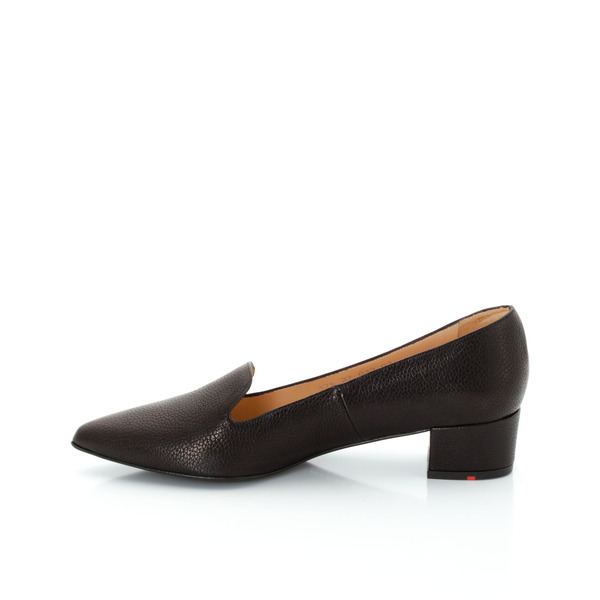 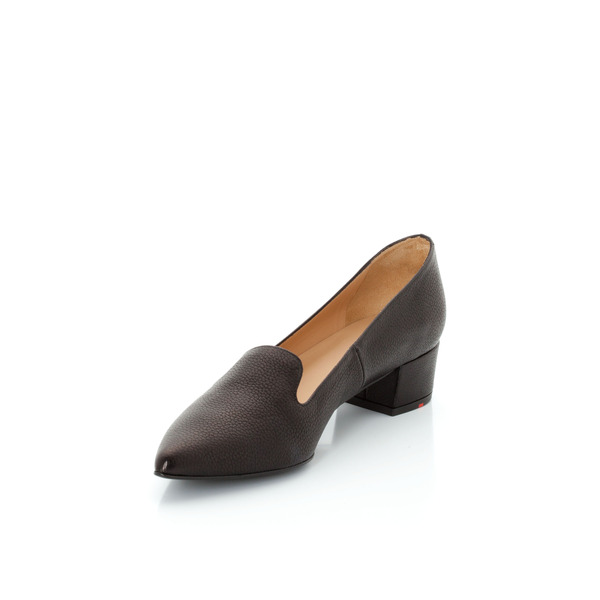 Manage your work day in style with these peep-toe ballerina shoes. 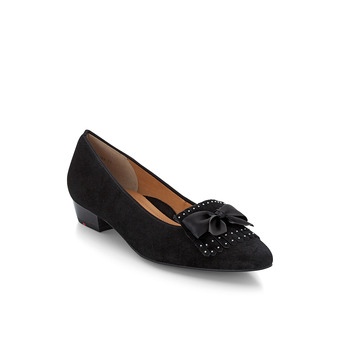 Like with a loafer, the front flap is a little higher. 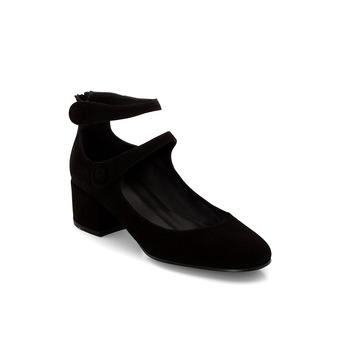 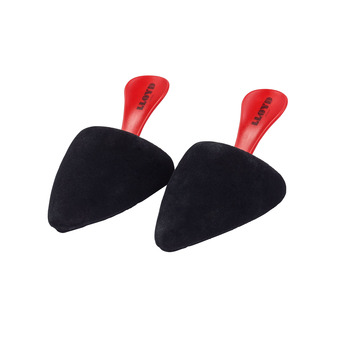 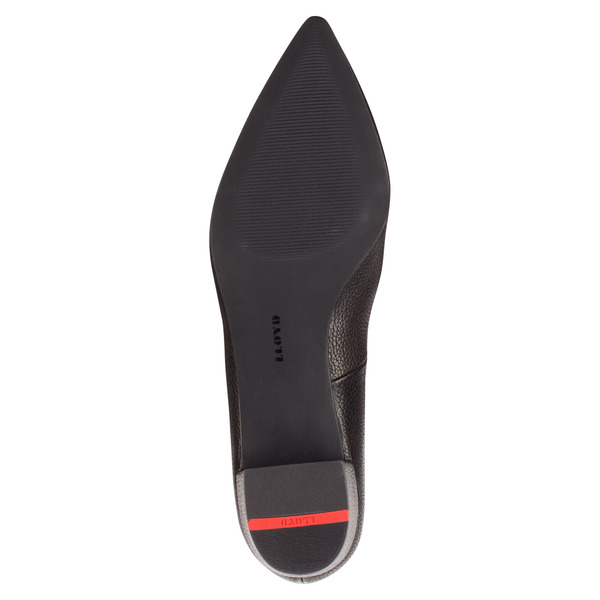 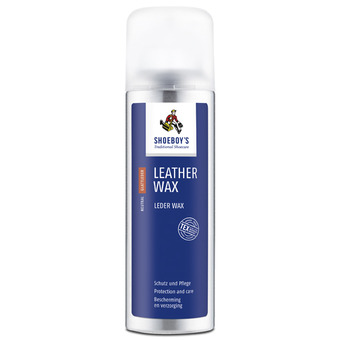 The subtle block heel ensures excellent hold.